There are many issues you can encounter while renovating or converting your basement into a useful space and there’s no wonder such issues exist. Basements are arguably the most neglected part of every house and they have been that way for many years now. Most people use them for storage, throwing in all unnecessary decorations and furniture that nobody gets time to properly dispose of. Now the trends are shifting a little and most people, instead of moving to a bigger house, actually see potential in their own space and utilise every square meter of it, including the basement. What are the most common troubles when converting a basement and what can you do to avoid them? For many years, basements were considered to be rather damp, cold and generally not pleasant to work with and people weren’t wrong. However, if you really want to use the space, you can get some help with drying the walls, the floors and starting everything from scratch. The process will be costly and it might take a while, but once you’ve properly got rid of moisture and installed proper heating in the room, the basement should work just fine and keep your belongings safe for a long time. It’s widely believed that basements cannot be used for everything you can imagine and we say no to that statement. If you really want, you can use your basement for anything – an additional living room, a bedroom, an office, a utility room, a playroom or even a gym. If you take care of the renovation process properly, seal the space properly and use good heating and lighting, you can make it anything you want. Basements create the perfect vibe between cosy and modern, making quite the impact if you finish it with good taste. As the idea of renovating basements and using it as something more than just storage, there are still few companies that actually specialise in basement conversions. Remember that here you do actually need professionals to help you with the heating, electricity and too much moisture, sealing everything safely and matching all the important laws and standards. Don’t get discouraged and look for your perfect team that will share your vision and won’t leave after the first hurdle, as there is the possibility for a handful of those. Basement conversions can get expensive as you probably will have to think not only about painting the walls and bringing down the furniture, but the actual building work as well. As mentioned before, there are many things to consider before you even make plans on what you want your basement to be. If your budget is tight, do it in parts and don’t rush the process by skipping steps. 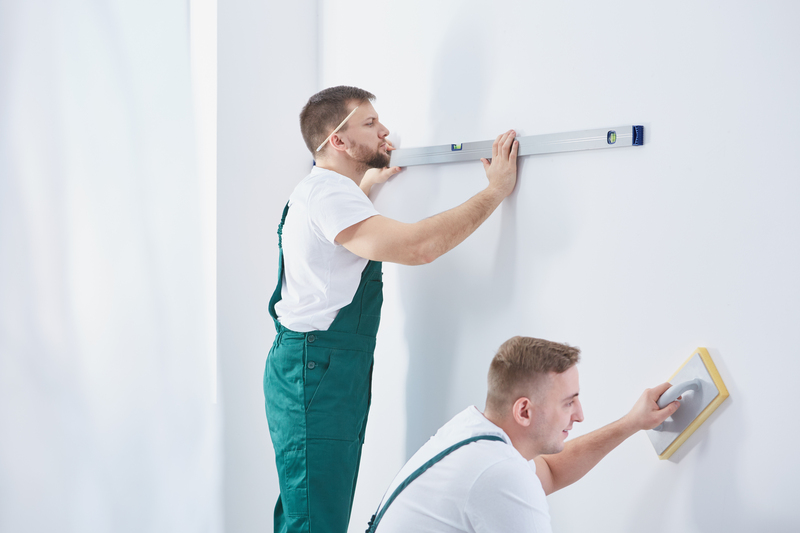 If you go to painting before the walls are dry and sealed, you’ll end up with cracks in the walls and a rather unpleasant smell that stinks up the whole room.